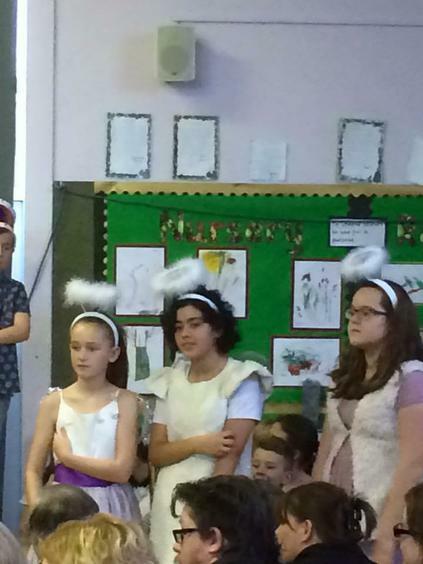 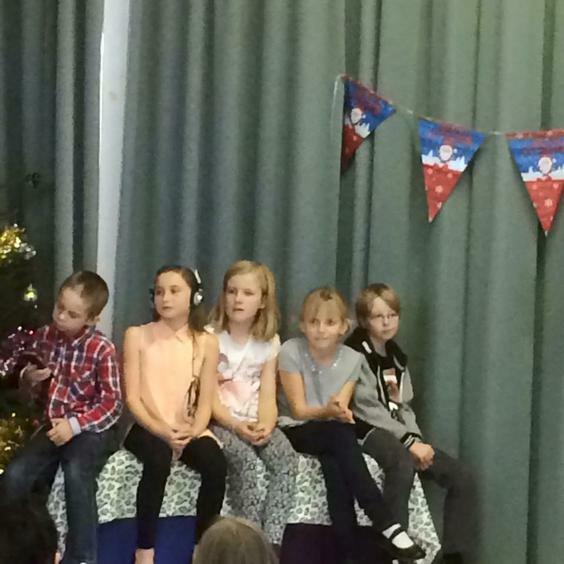 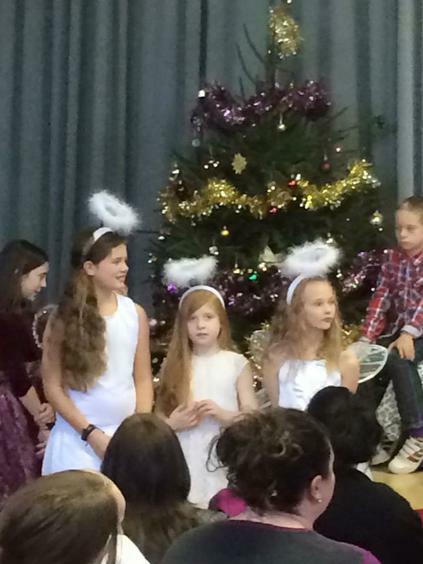 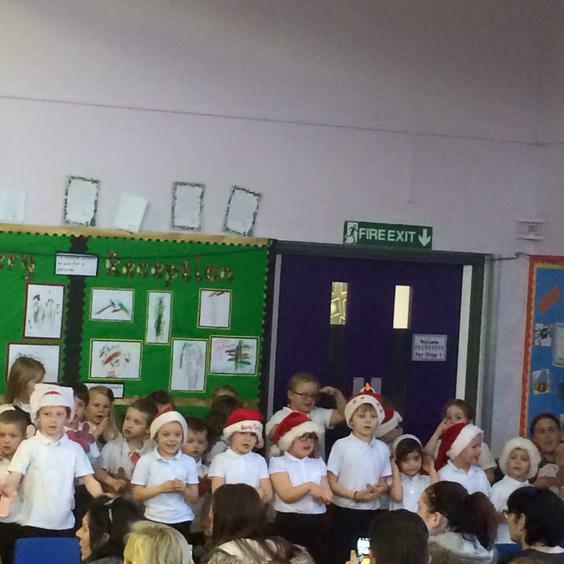 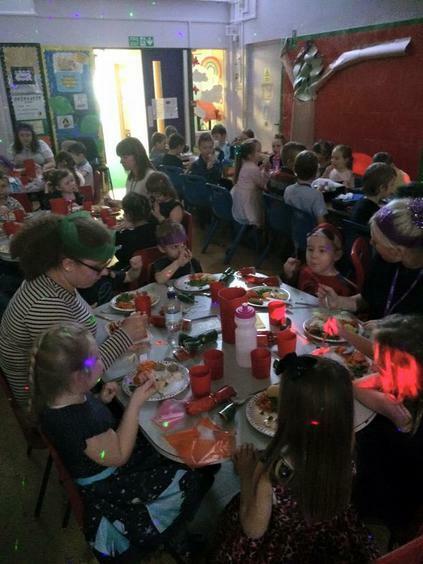 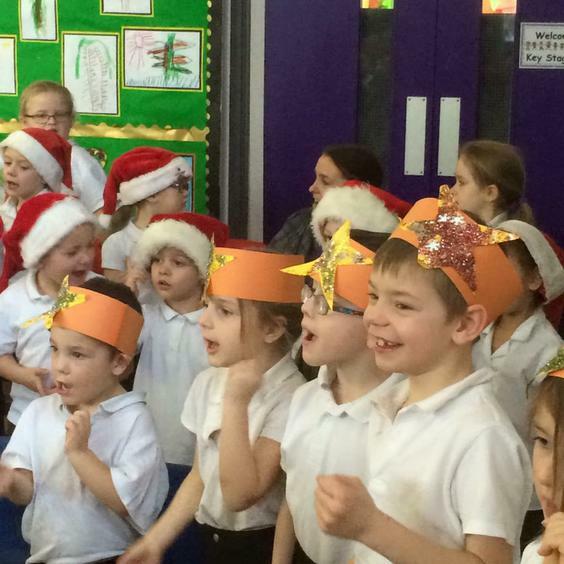 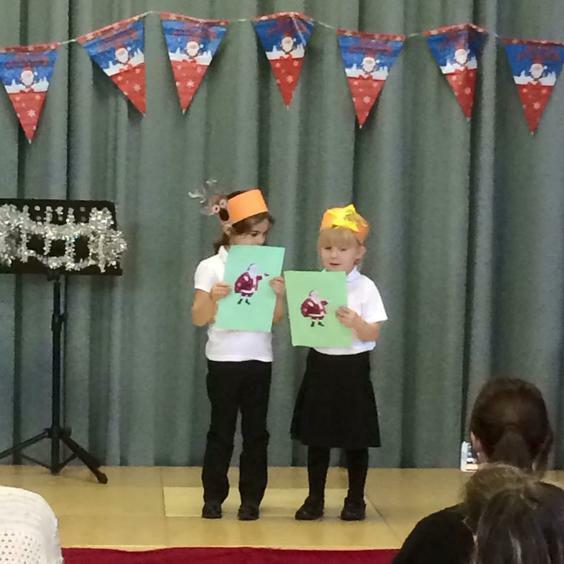 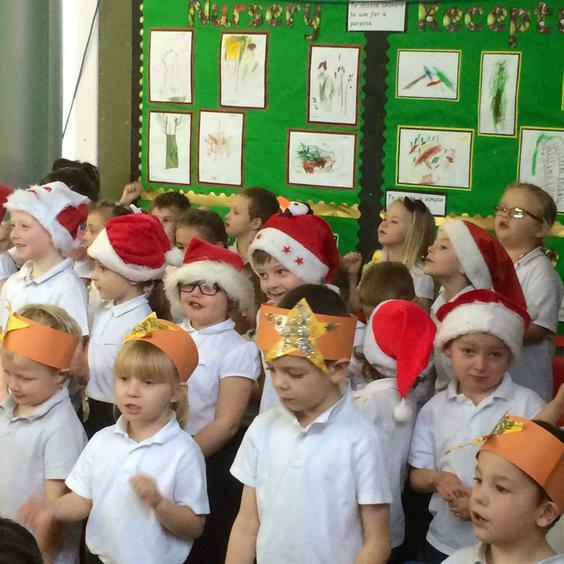 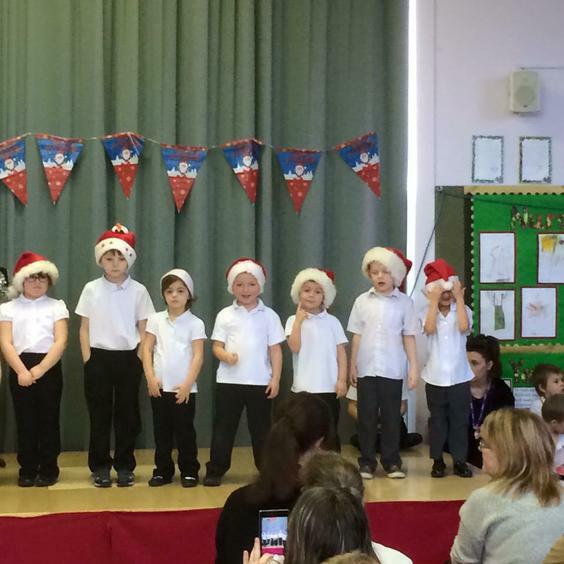 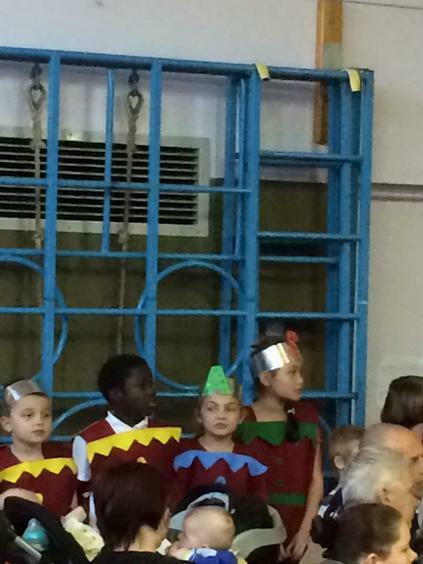 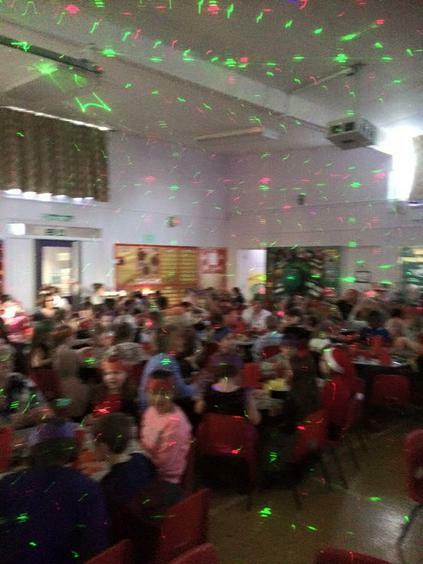 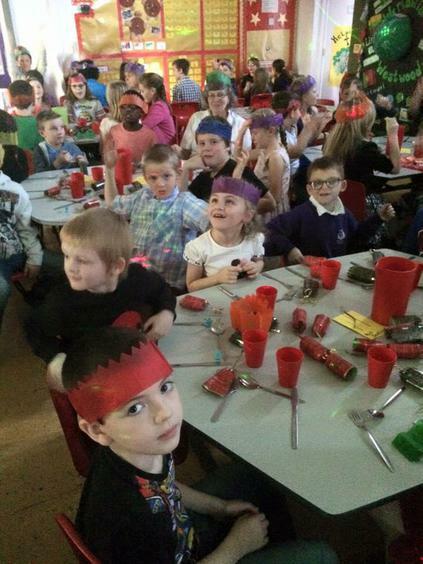 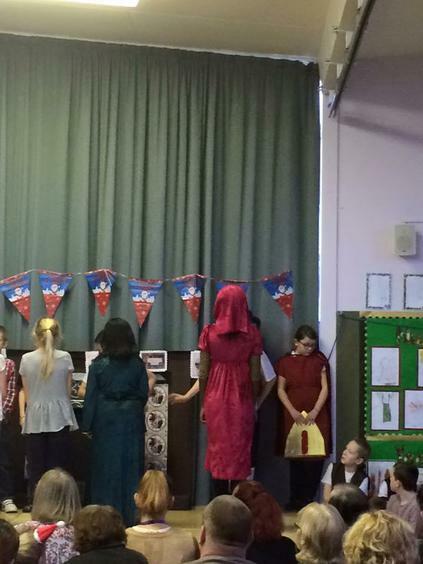 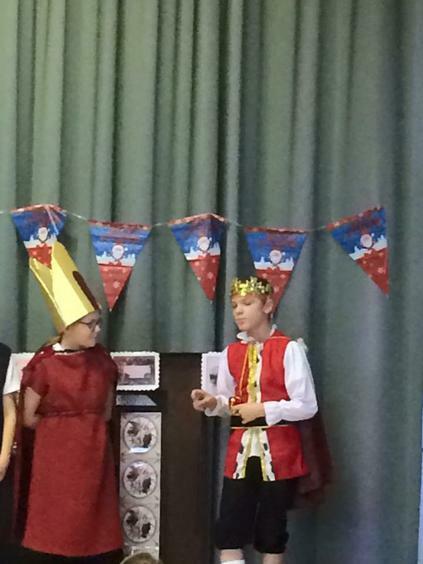 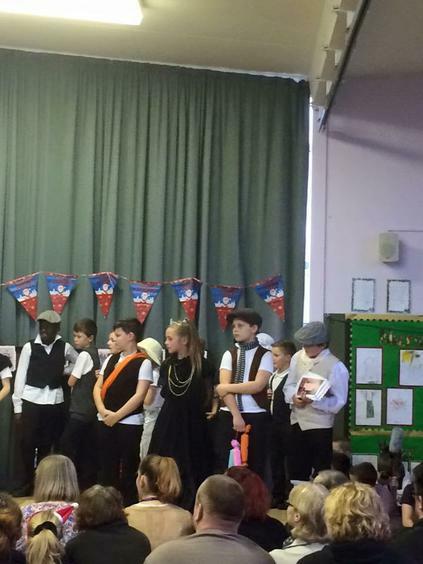 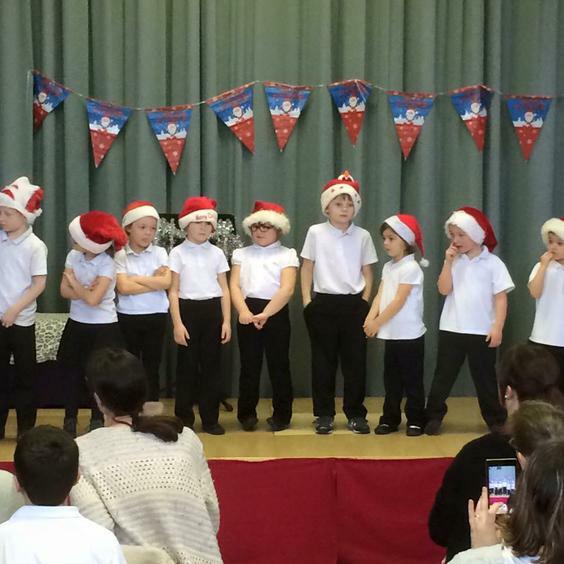 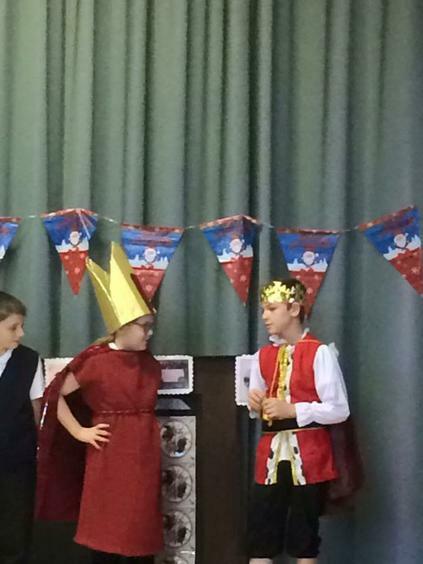 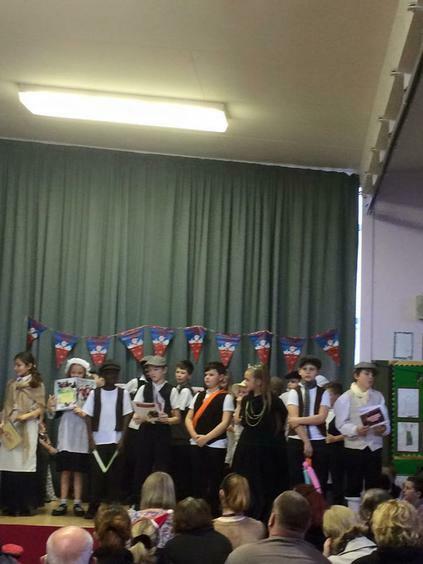 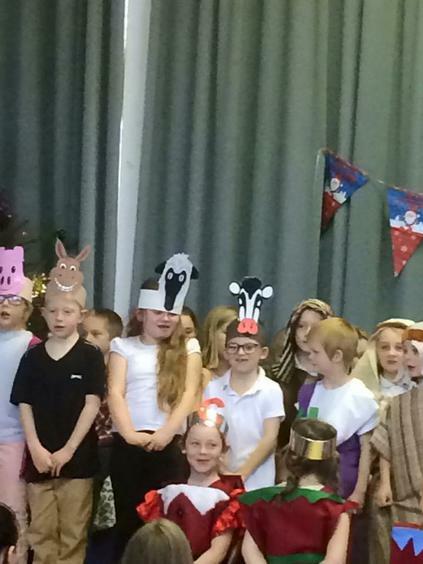 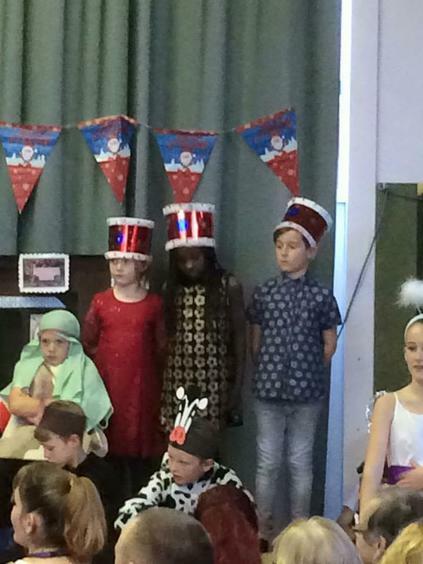 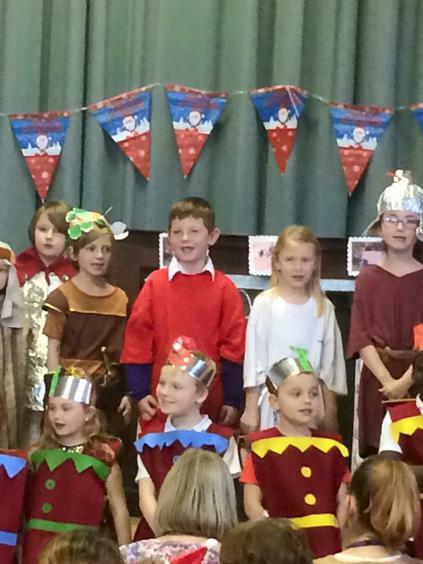 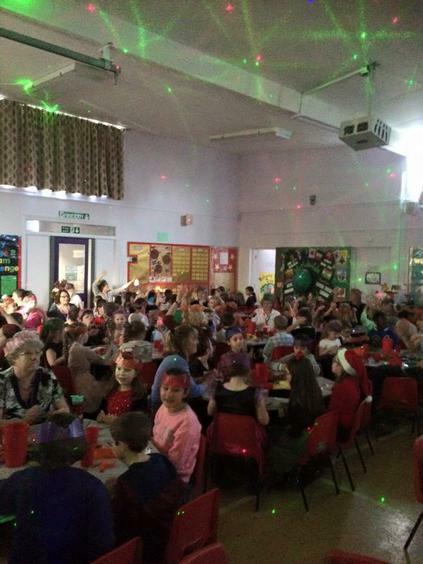 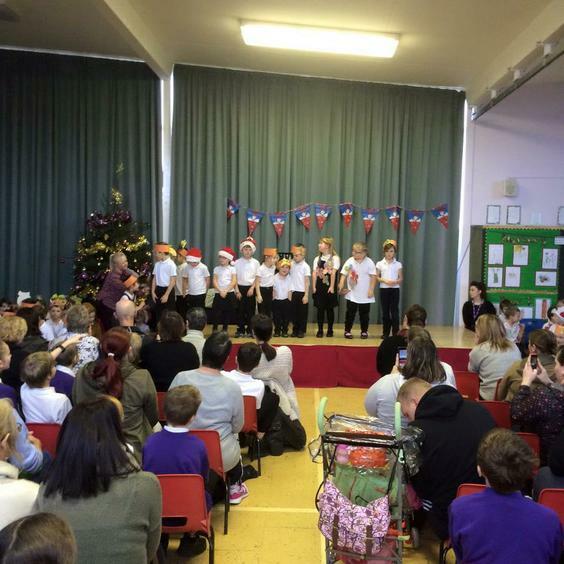 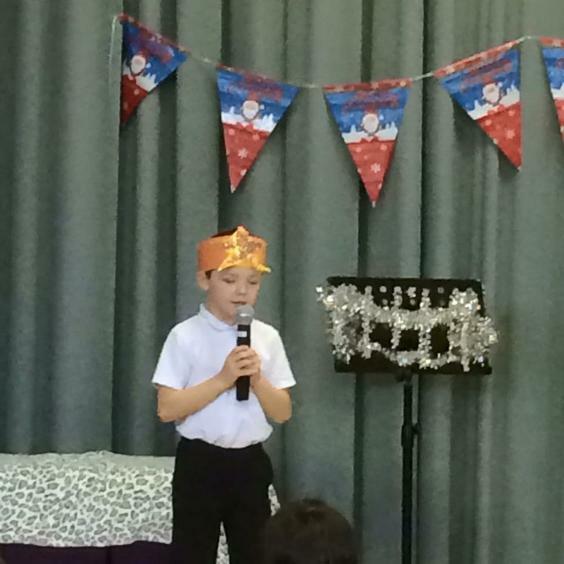 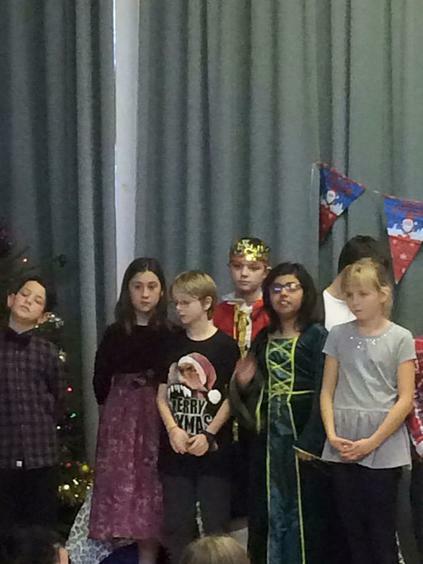 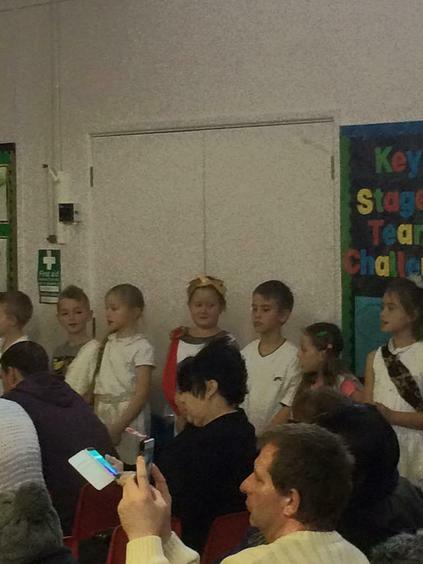 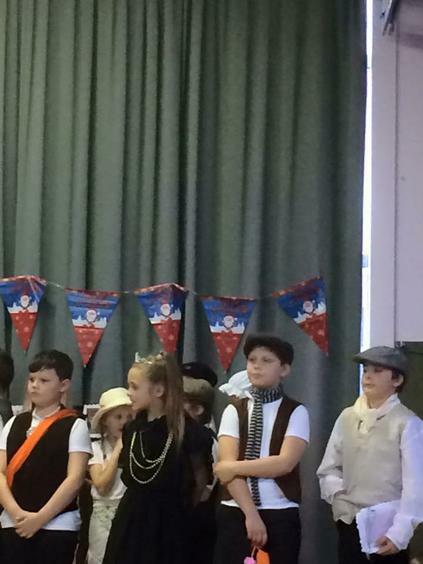 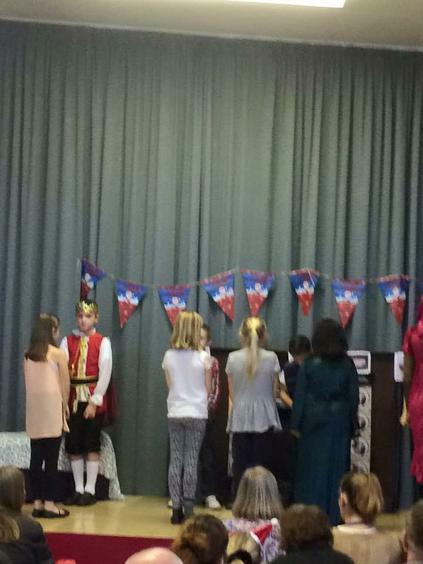 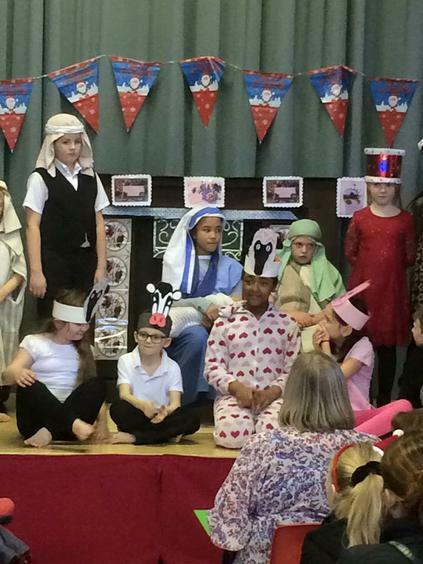 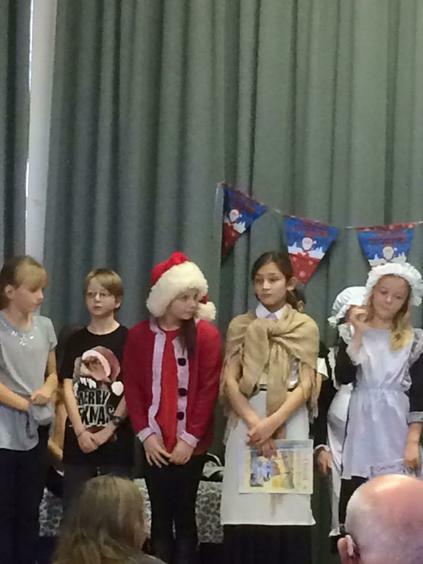 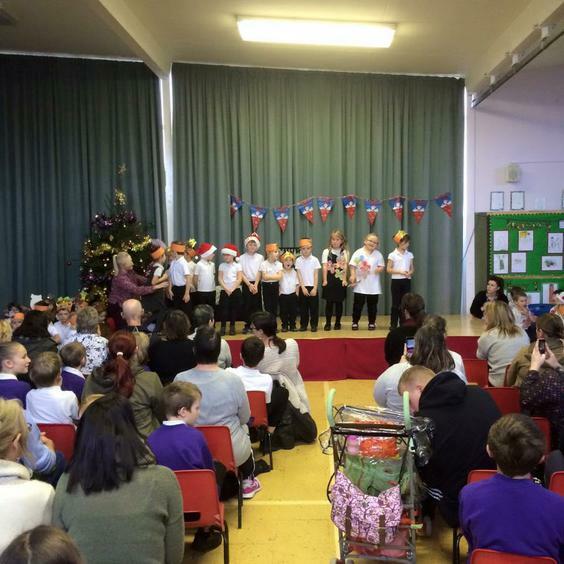 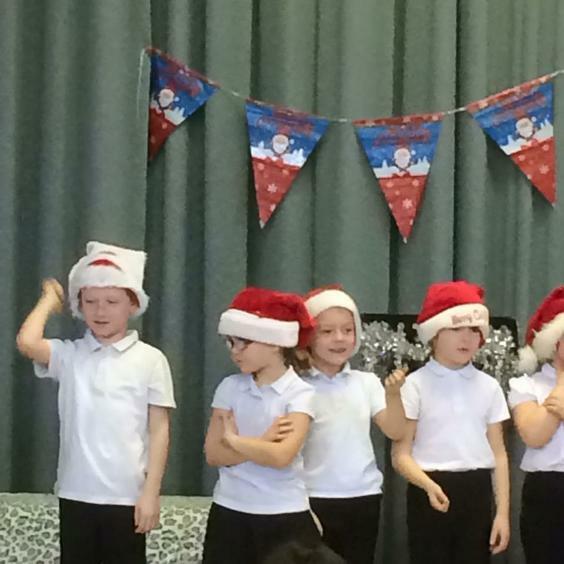 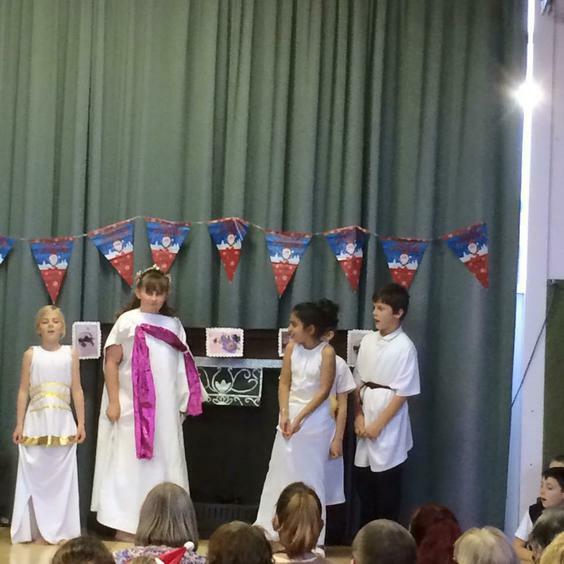 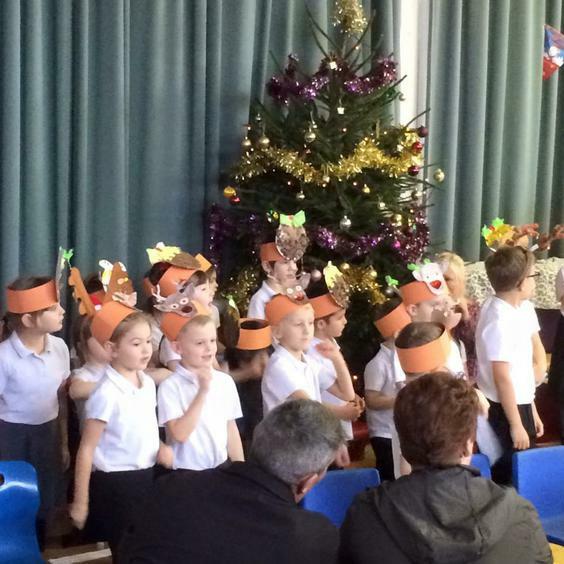 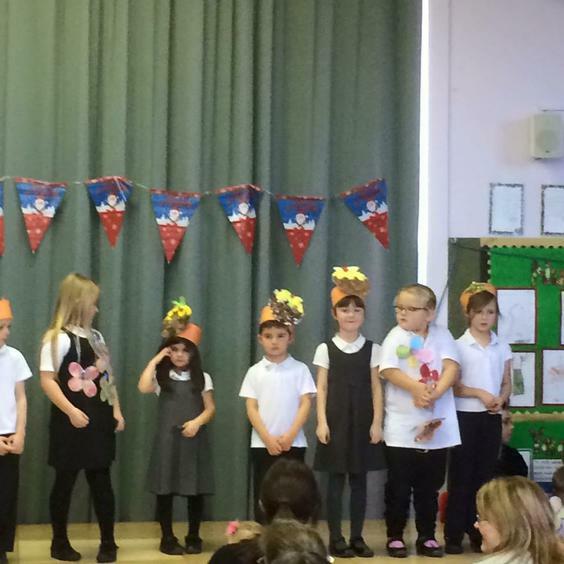 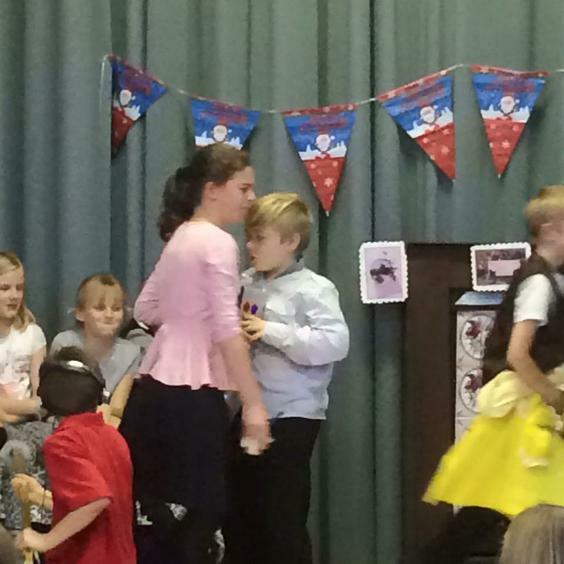 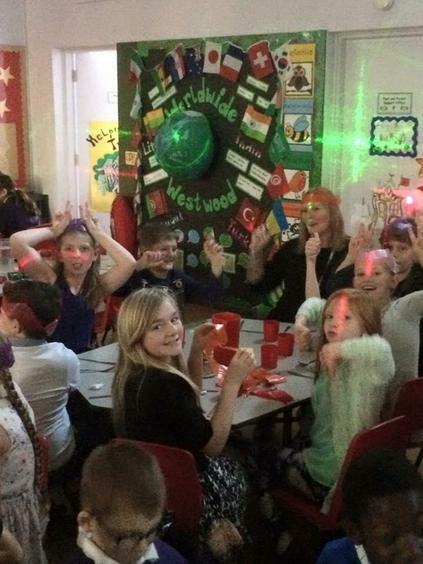 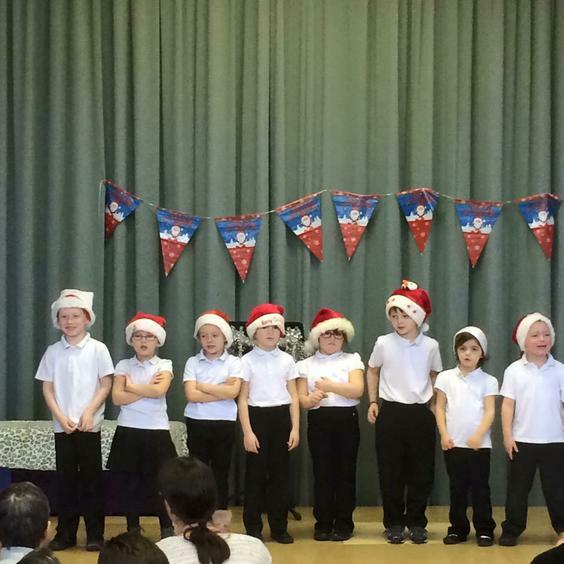 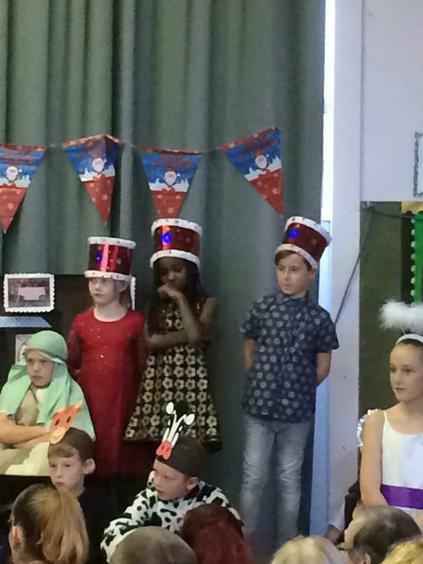 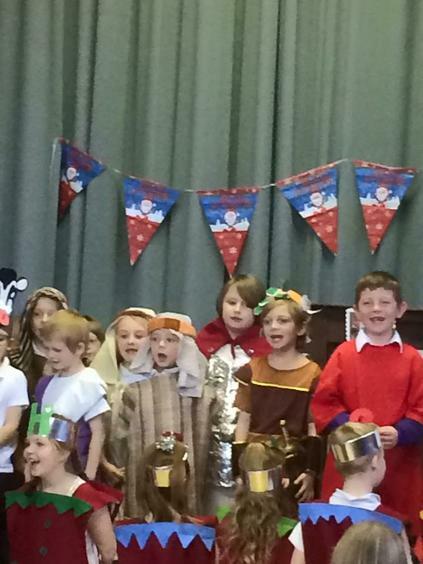 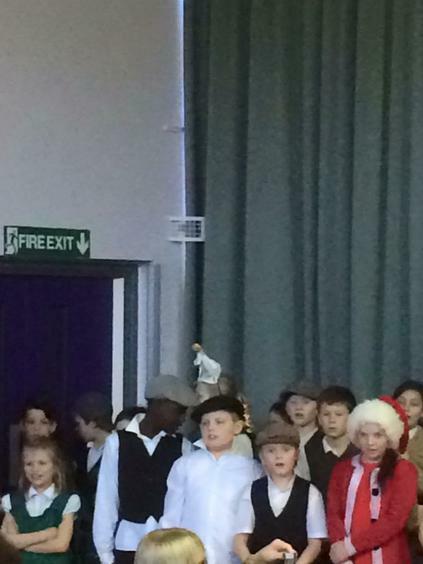 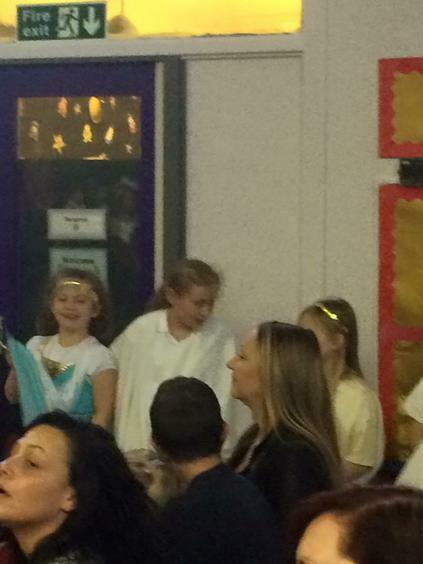 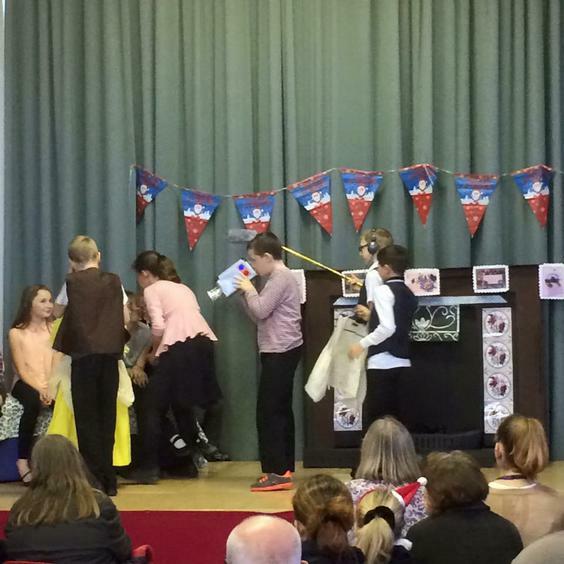 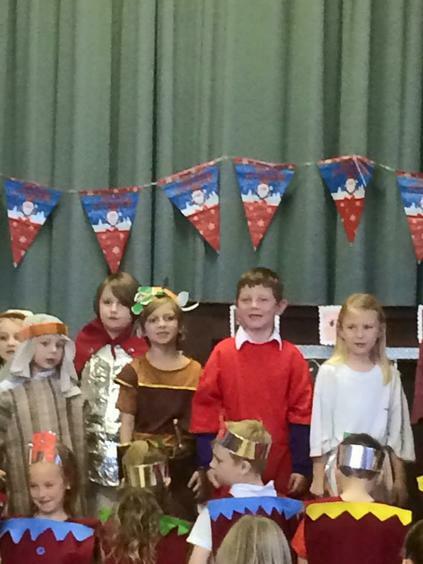 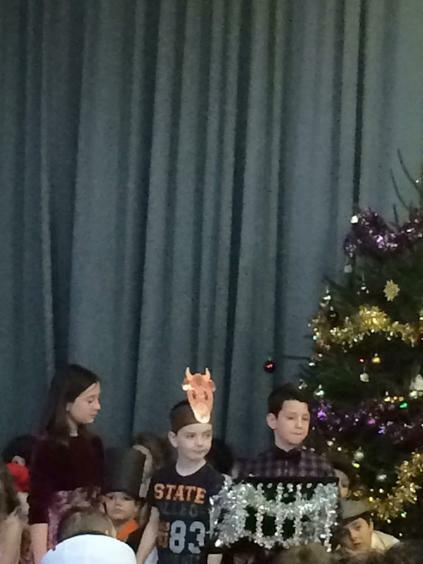 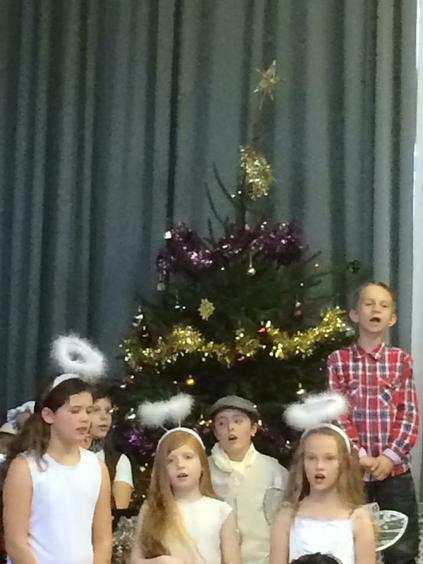 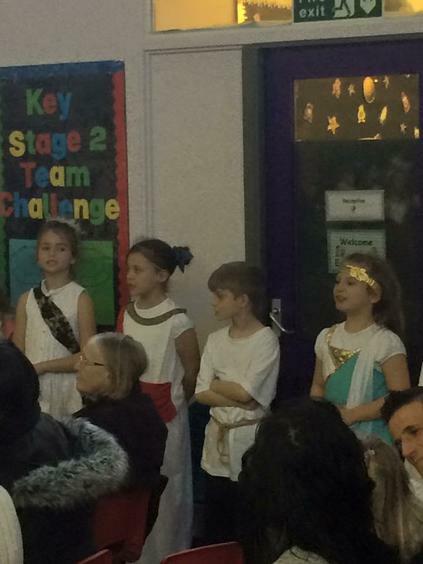 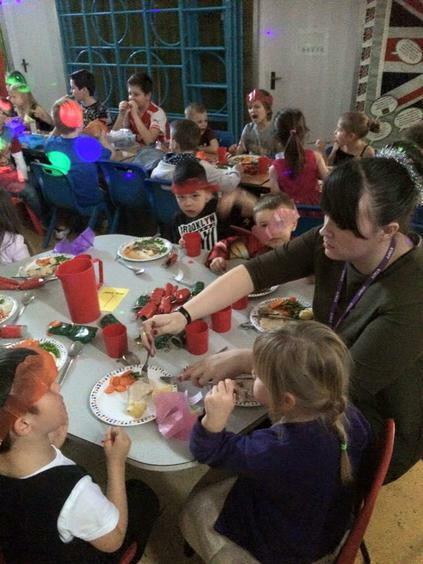 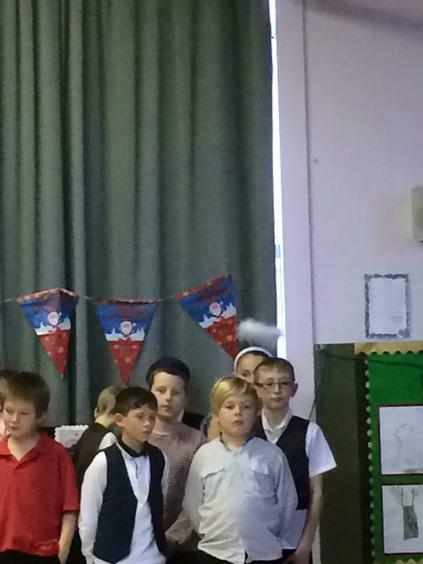 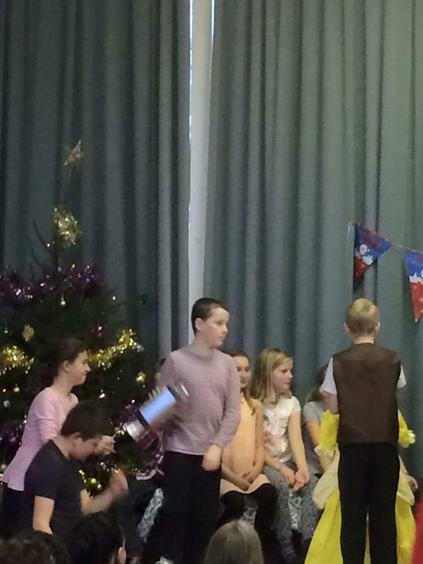 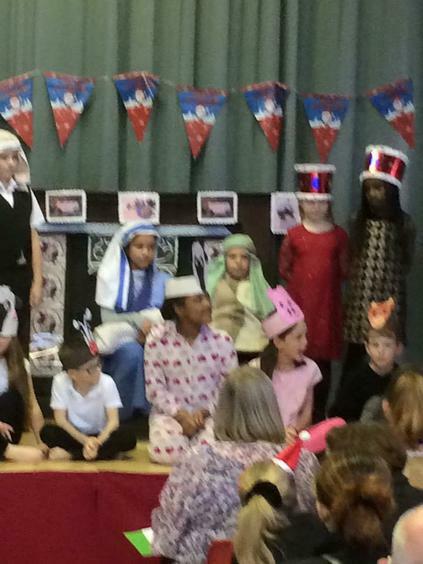 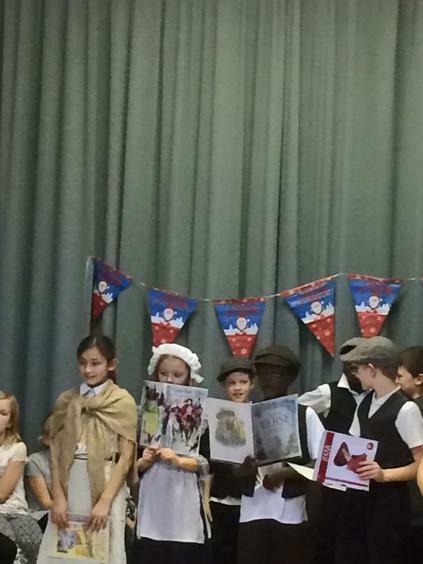 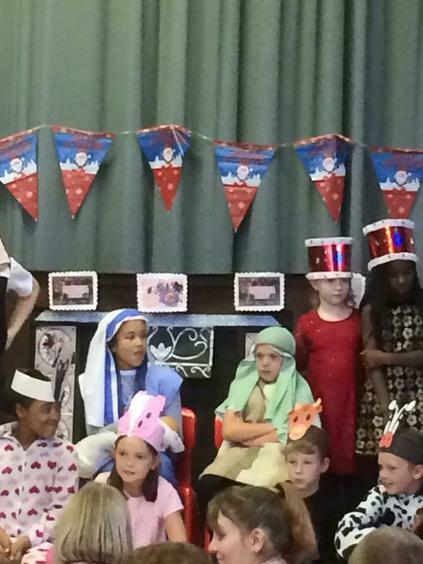 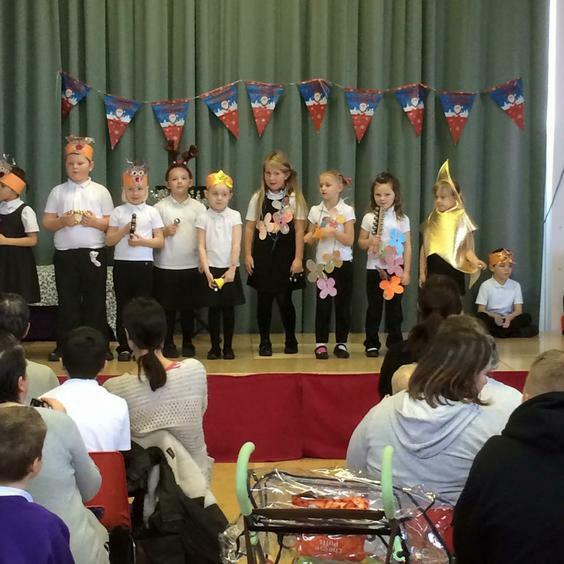 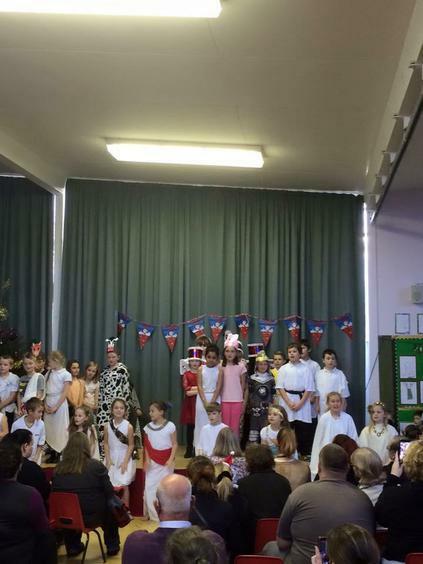 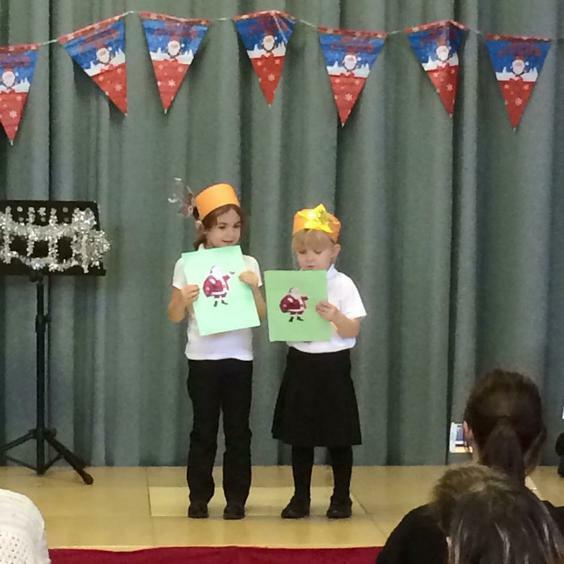 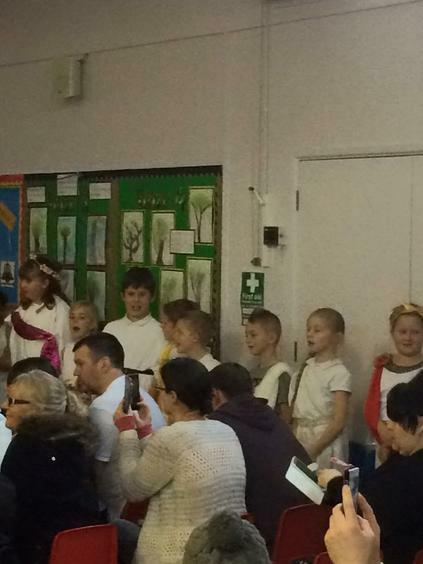 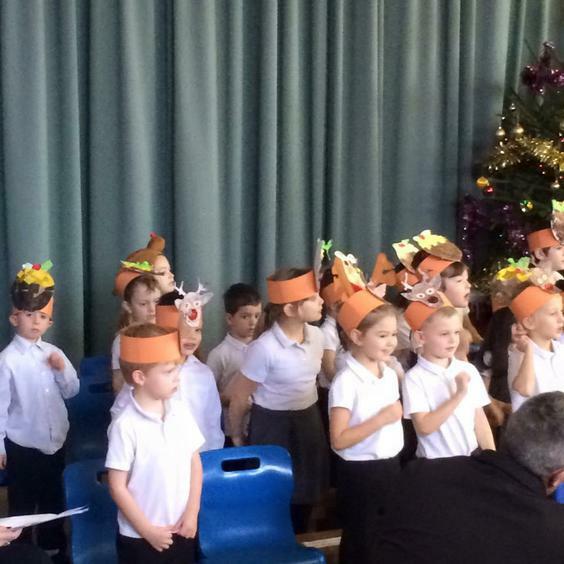 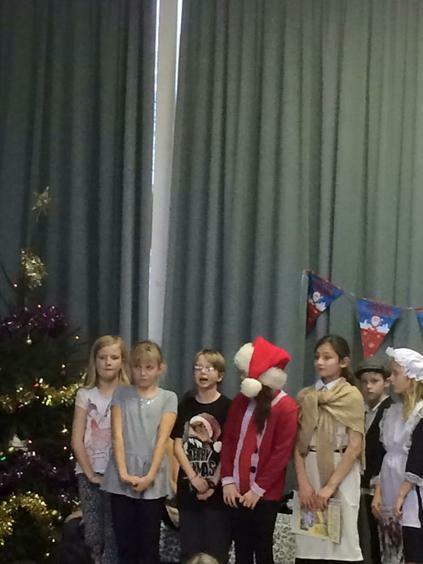 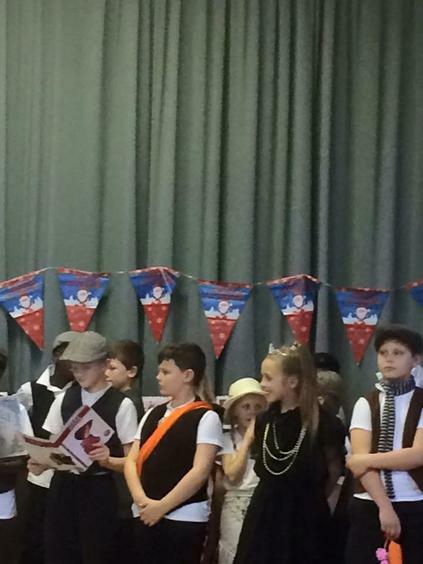 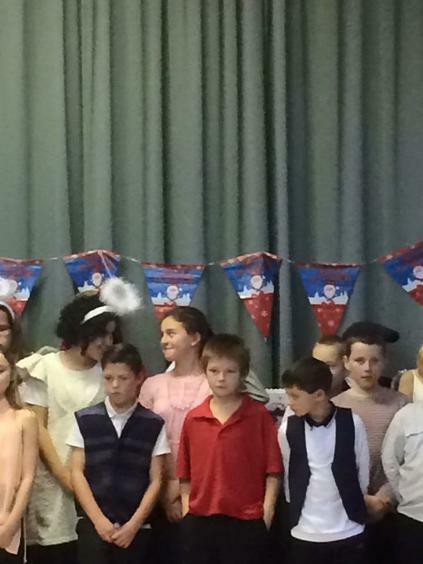 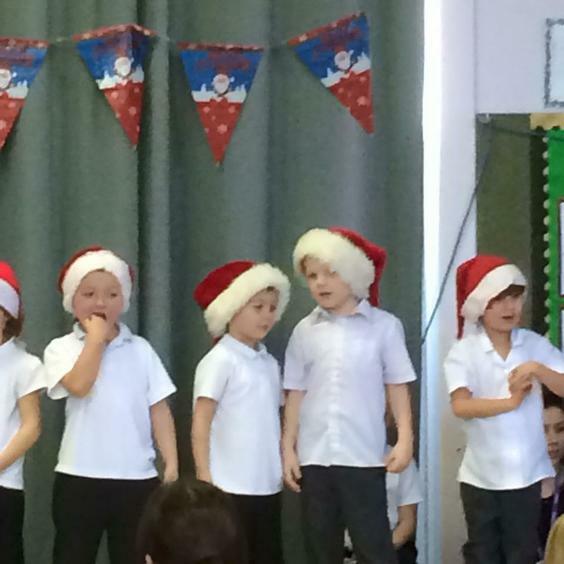 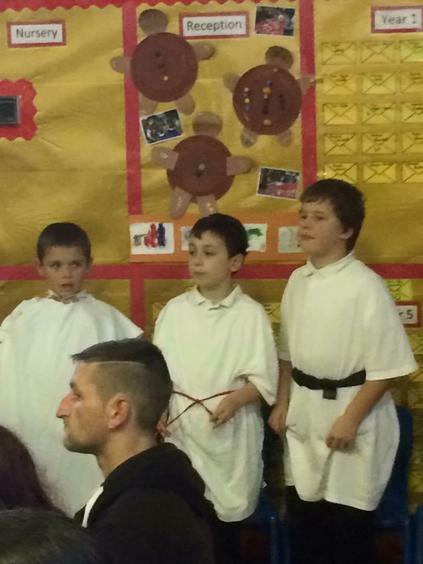 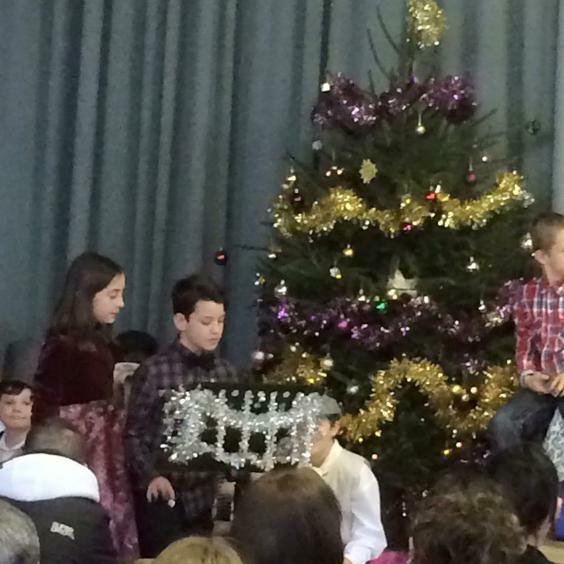 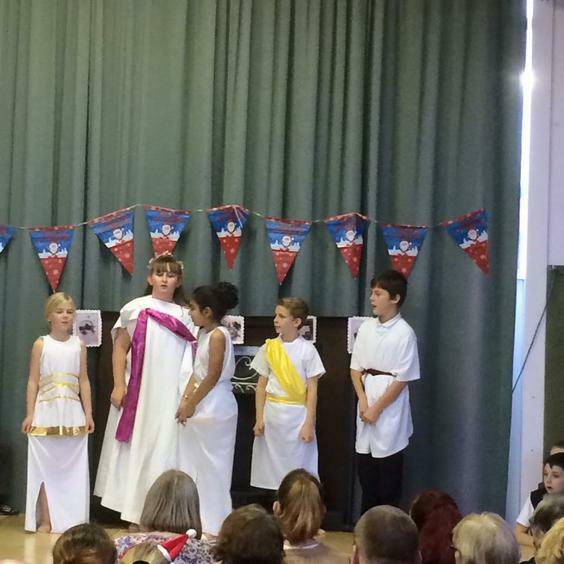 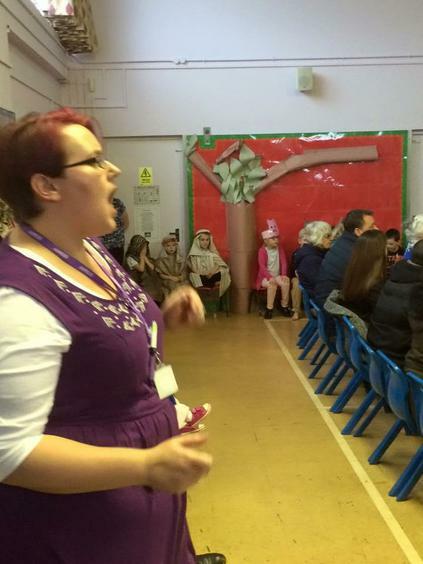 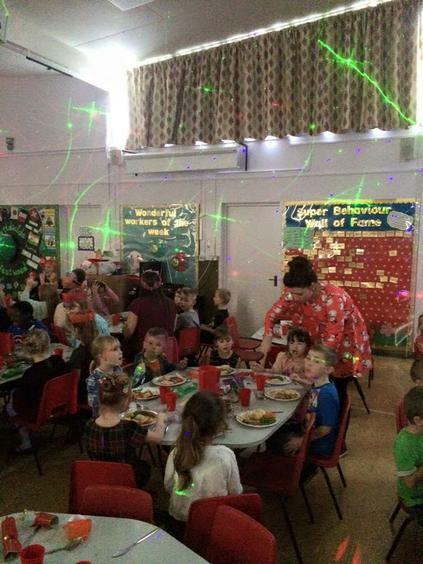 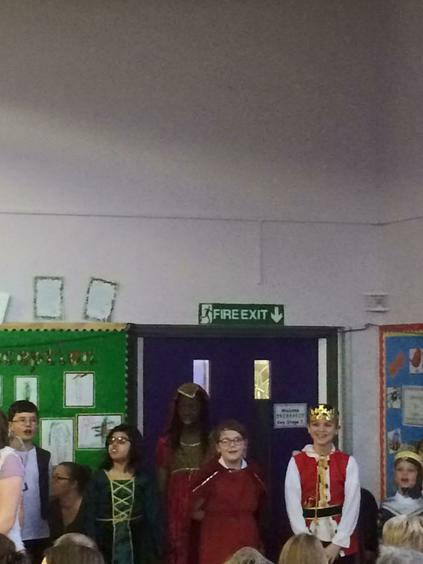 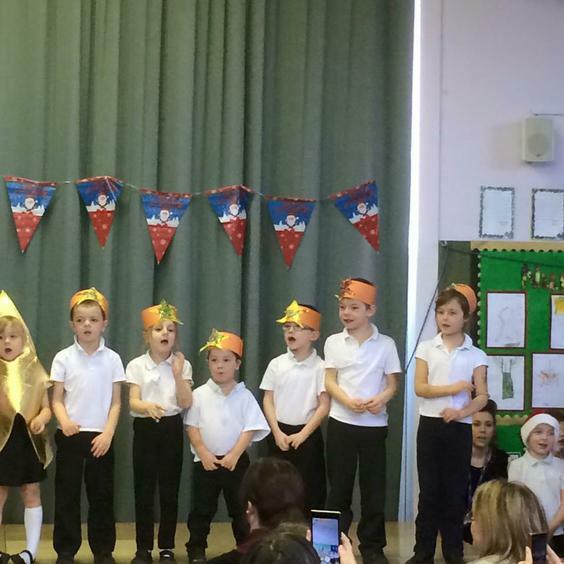 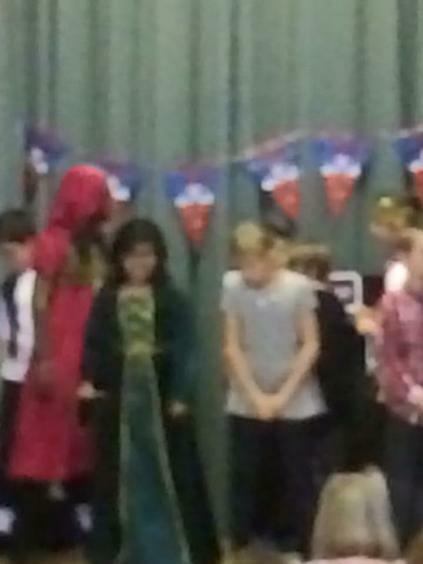 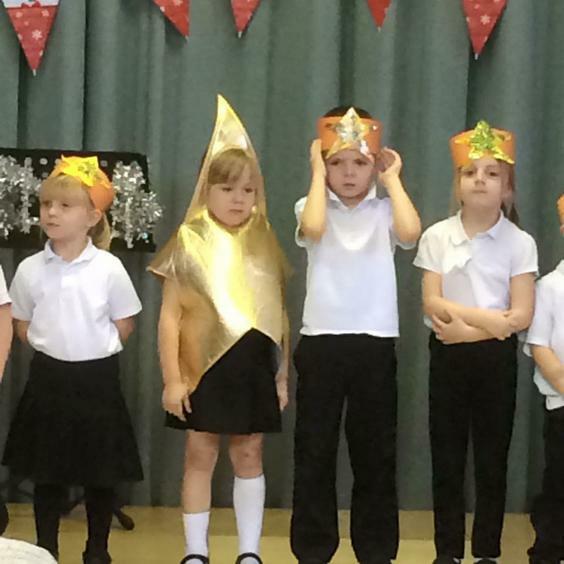 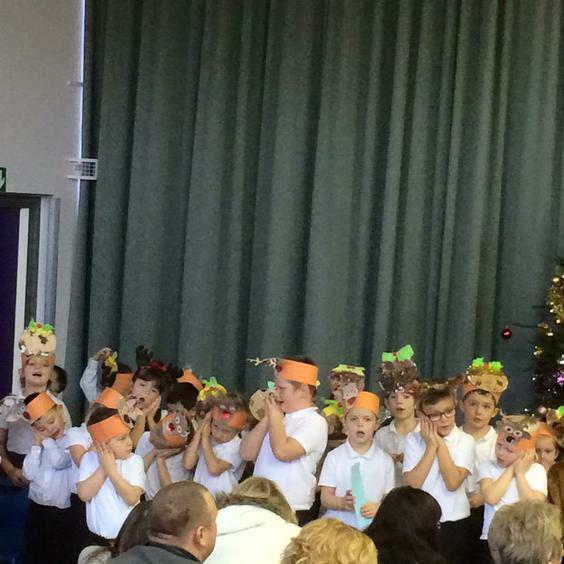 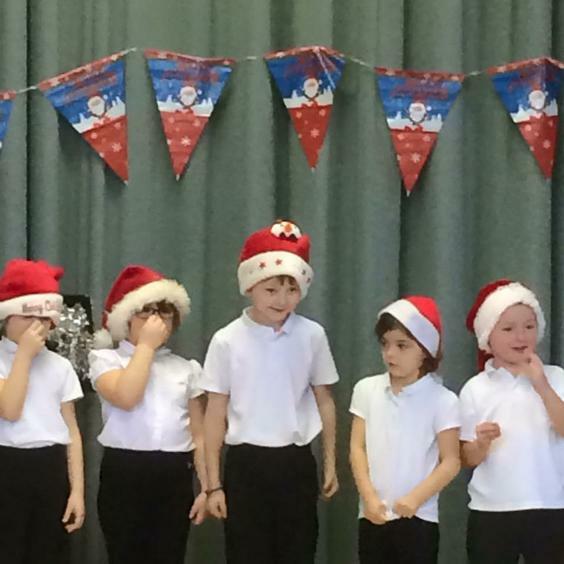 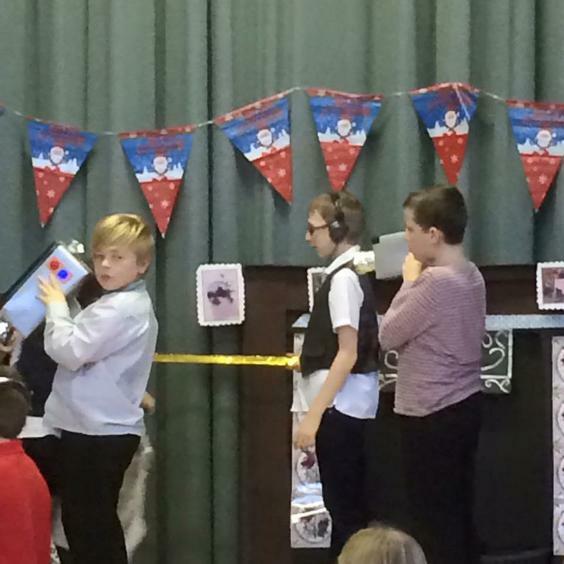 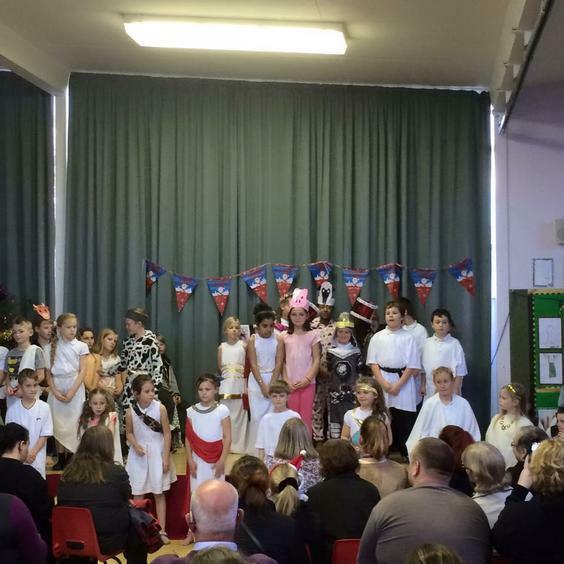 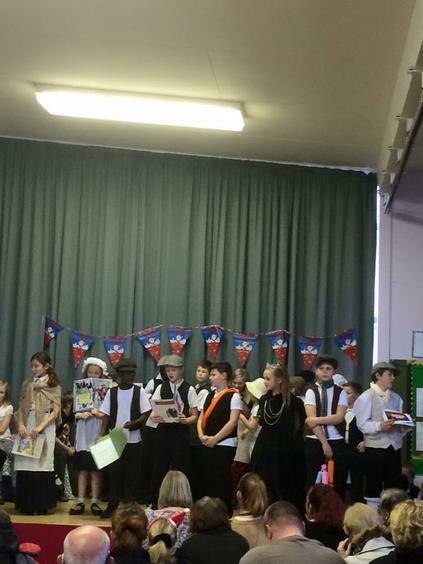 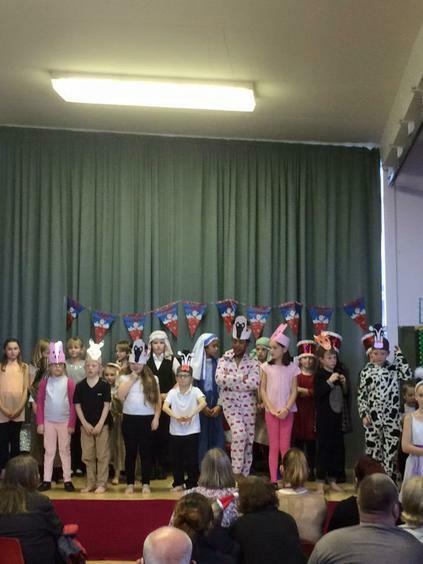 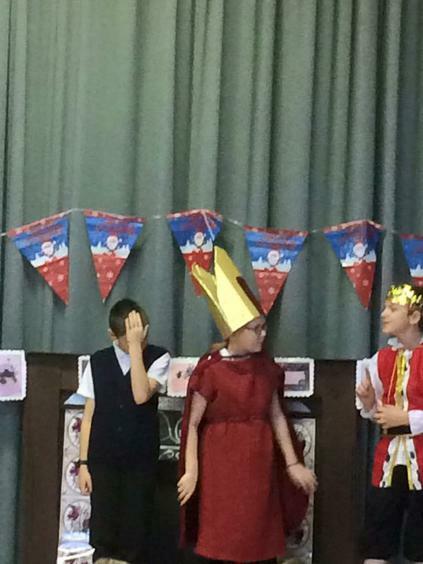 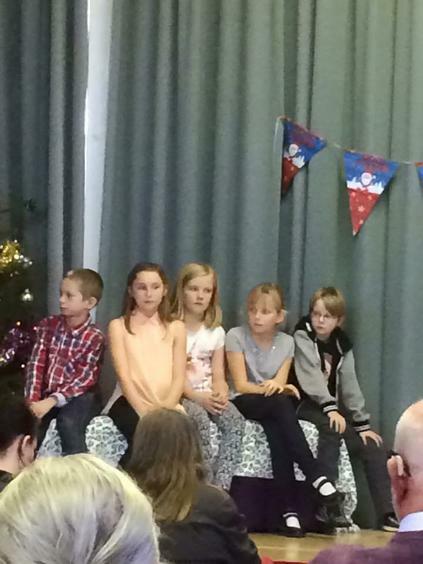 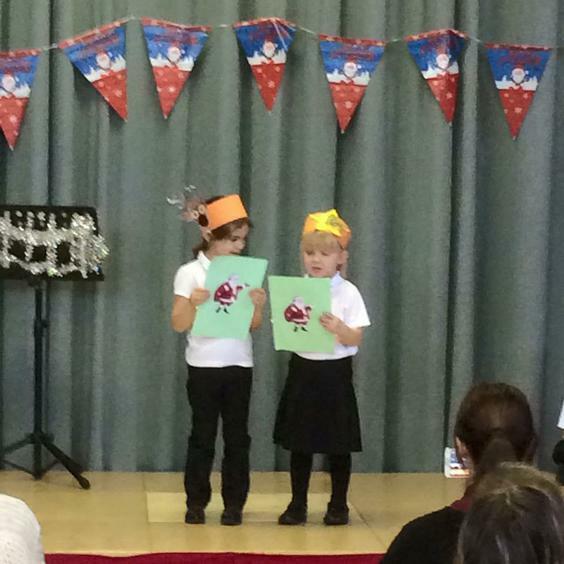 Take a look at the photos of the Christmas Productions and the Christmas Dinner. 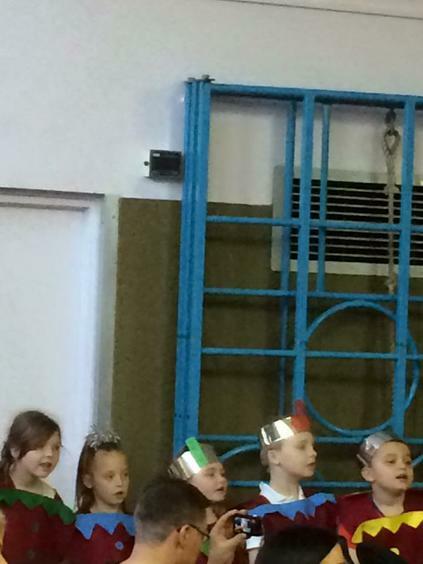 The children are ready for Christmas. 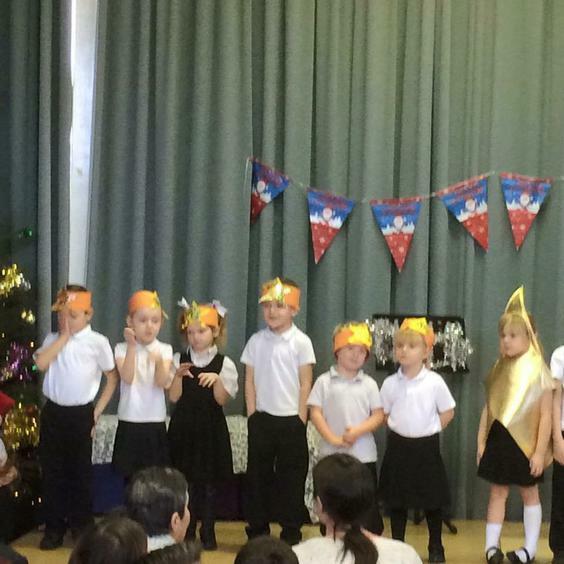 We wish all our friends and families the very best for 2016!